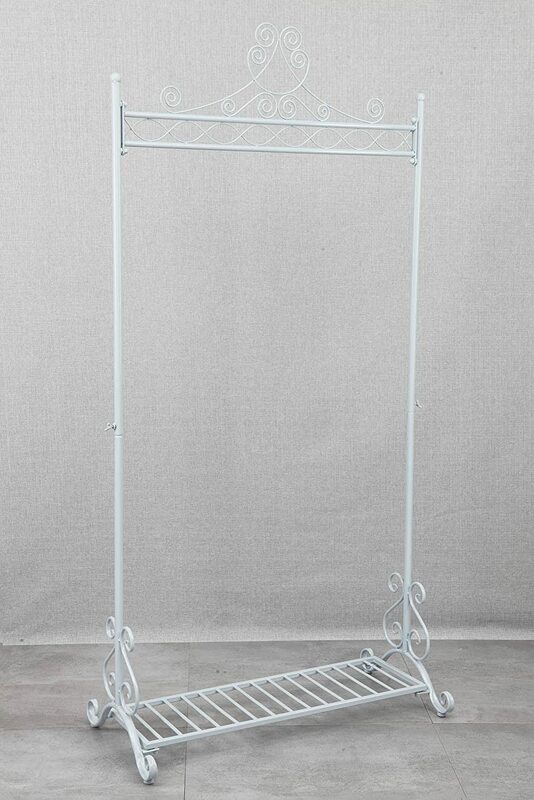 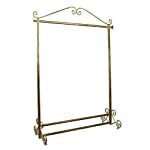 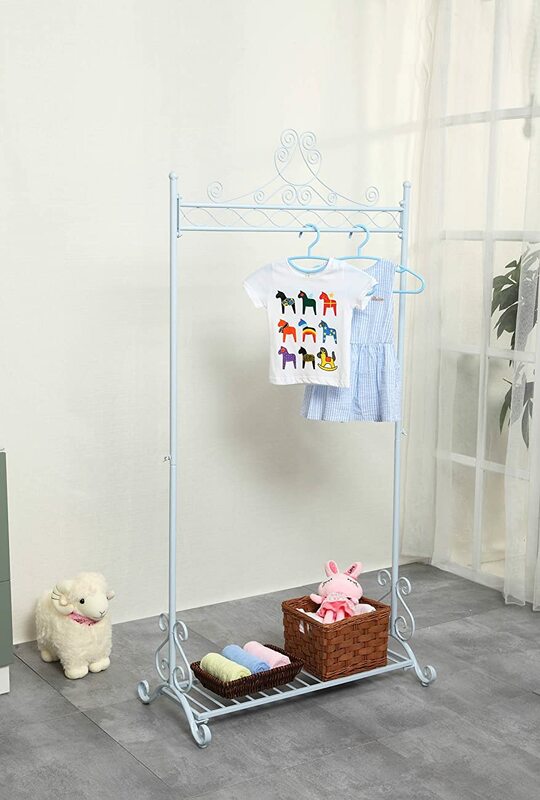 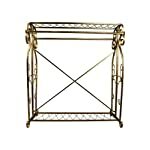 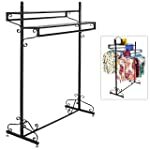 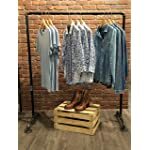 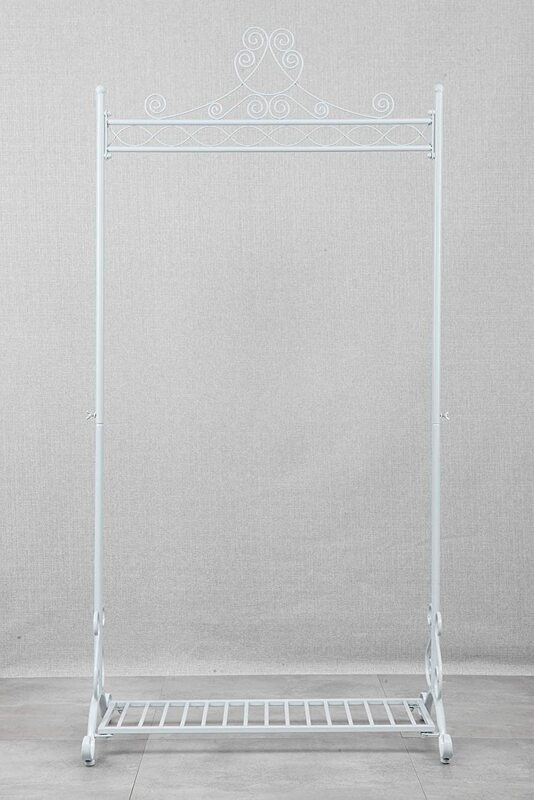 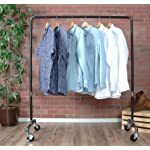 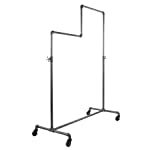 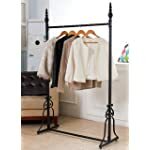 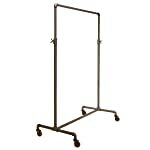 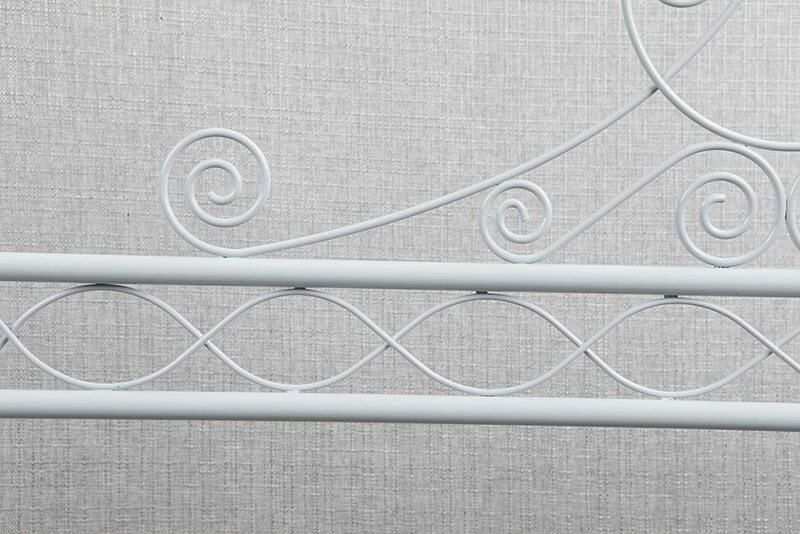 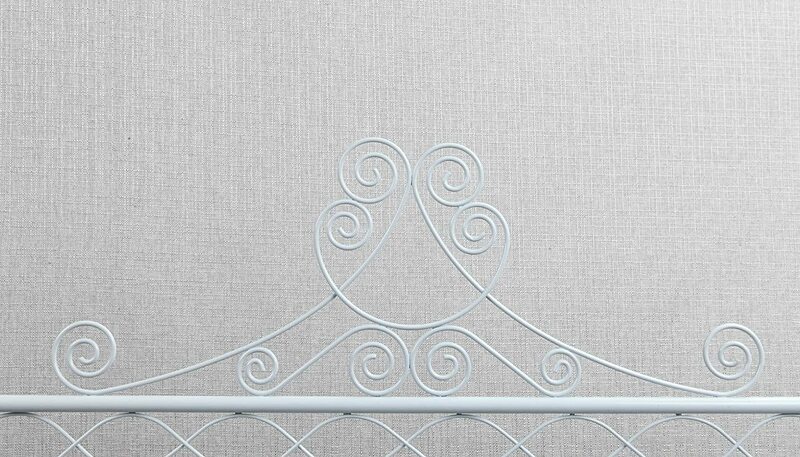 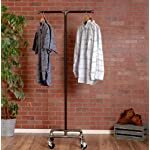 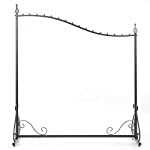 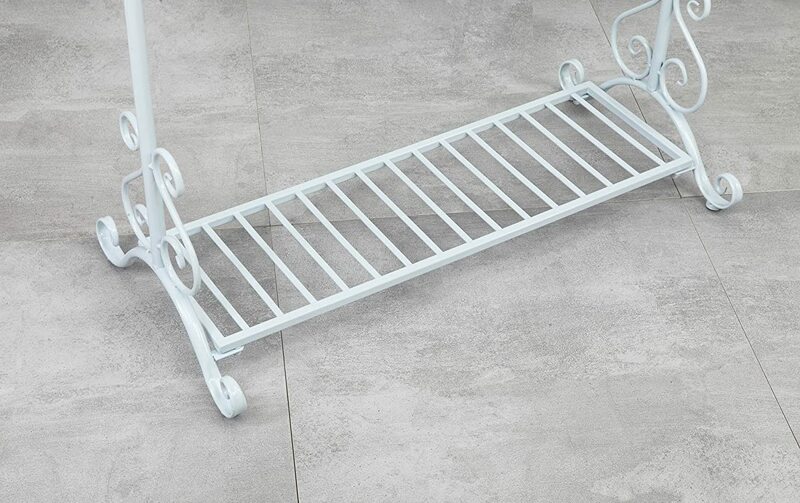 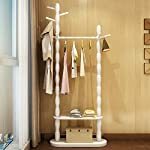 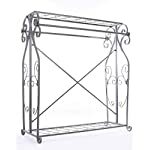 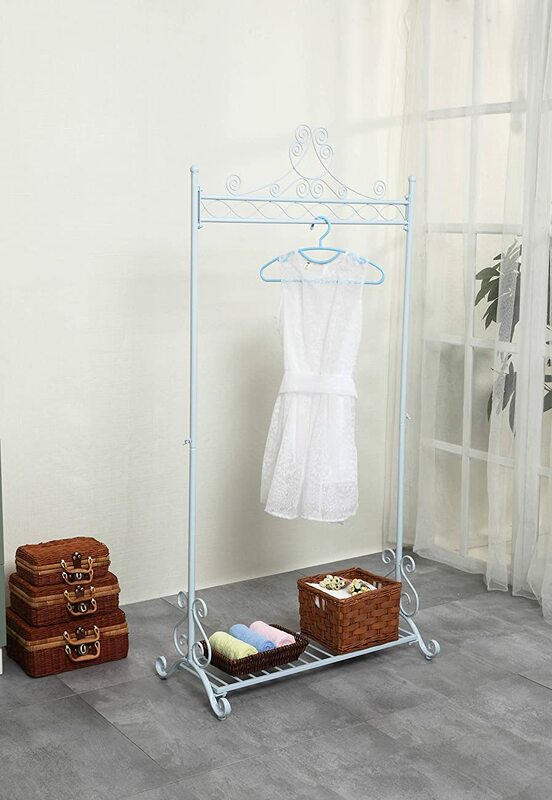 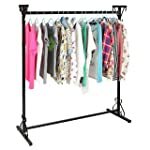 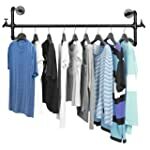 This heavy-duty clothes rack is durable and built to last! 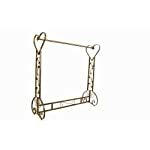 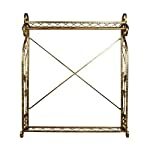 Made of strong, high quality metal, it will easily hold your favourite coats and jackets without bending or breaking. 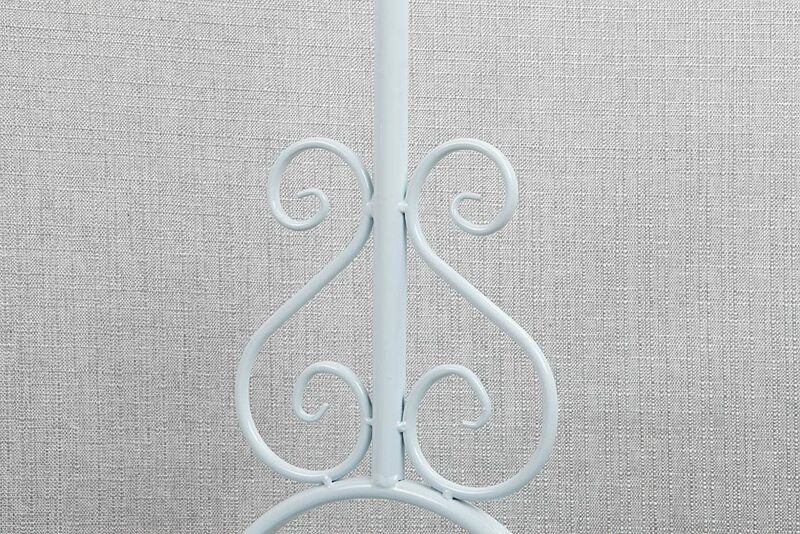 IMPROVED (July 2016) => stronger, better finishing, adjustable height.